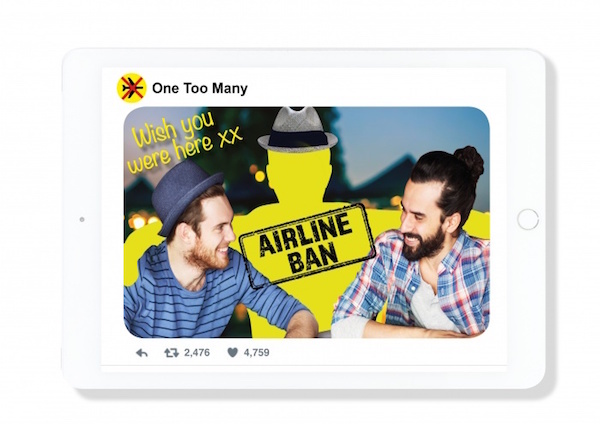 The ‘One Too Many’ campaign was launched today by the aviation minister, Baroness Sugg. It reminds passengers of the costs of drinking to excess when travelling by air. The campaign will be rolled out via a national Facebook and Instagram social media campaign and in nine pilot airports across the UK. Launching the campaign, Francois Bourienne, chair of the UK Travel Retail Forum, said: “It is an offence to be drunk on a plane. “Not least to other passengers. “The One Too Many campaign is to remind people of the consequences of irresponsible drinking at any stage of their journey and to highlight the fact that, while serious disruptive behaviour remains rare, it can be costly and cause delays. Other passengers become upset and a lot of holidays are ruined. Participating airports including Manchester Airport Group, AGS Airports, Bristol, Birmingham and Gatwick will work with airlines and other airport stakeholders to promote the campaign across digital screen signage, point of sale display, food & beverage retailer notices and through a dedicated police leaflet. Sugg added: “Disruptive passengers have the potential to ruin other people’s flights, and this campaign is an important new step to ensure all passengers are aware of the consequences they face if they behave disruptively after drinking before or on board a flight.